RPi-Monitor is a monitoring application designed to run on Raspberry Pi. It provides an interactive web interface to display status and graphs. Screenshots are available here. For performance and security reason, RPi-Monitor separates the extraction of the information from the presentation of the information. The extraction of the information is done by a process designed to run as a daemon (which can be executed as root). The extracted key performance indicators (KPI) from the computer are stored them into a Round Robin Database (RRD) to keep an history of the health of the computer. 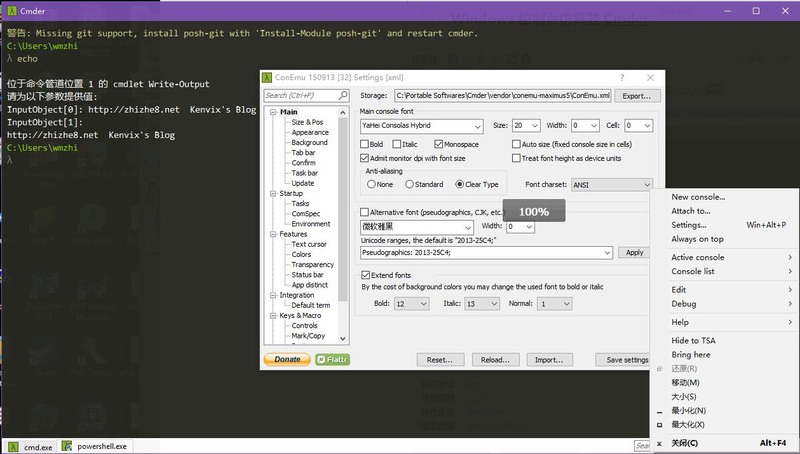 rpimonitord is the perl script also starts the embedded web server giving access to the pages. The web server is running into a separate process owned by a non root user (the user 'pi' by default). Since version 2.0, RPi-Monitor extracted data and informtion display are fully configurable. Some articles (available here) are describing how to extract data and how to customize their display into web interface. Finnally note that the embedded server doesn't provide access control or authentication. It is still possible to not start the embeded web server and use an external web server to deliver the pages. An article available in the blog of the author is explaining how to setup ngnix to manage access control or authentication.